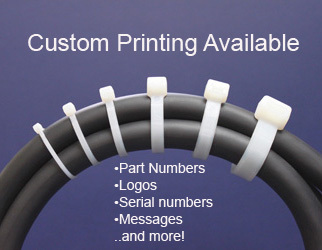 Please download our Nylon Cable Tie catalog. Please download our Specialty Cable Ties catalog. Please download our Blank & Write-on ID Tags catalog.